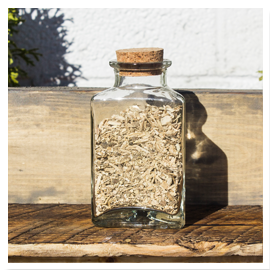 Kava is known for its relaxing effects and is an effective treatment for social anxiety. Despite its psychoactive properties, Kava does not impair cognitive functions. 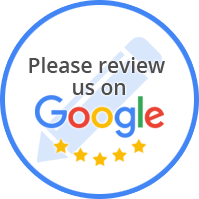 Kava or kava-kava is a term used to describe a variety of cultivars used for therapeutic and ceremonial purposes in many places in the South Pacific, including Micronesia, Hawaii, Vanatu, Polynesia, Fiji, and Melanesia. The noble cultivars of Kava, from which ceremonial kava is harvested, contain kavalactone, the active compound, and are extremely unlikely to cause adverse effects. Kava is traditionally brewed into a cold tea in a ceremonial setting. It is ground into a fine paste, mixed with cold water and quickly consumed. 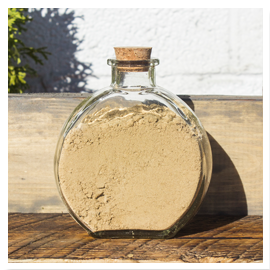 Outside of the Pacific Islands, kava is available as a powder, and in pre-made drink mixtures. 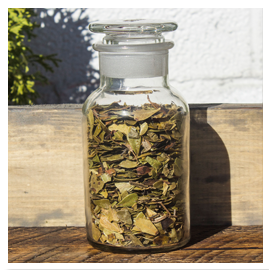 When smoked, Uva Ursi produces a pleasant earthy flavor and mild stimulating effects. 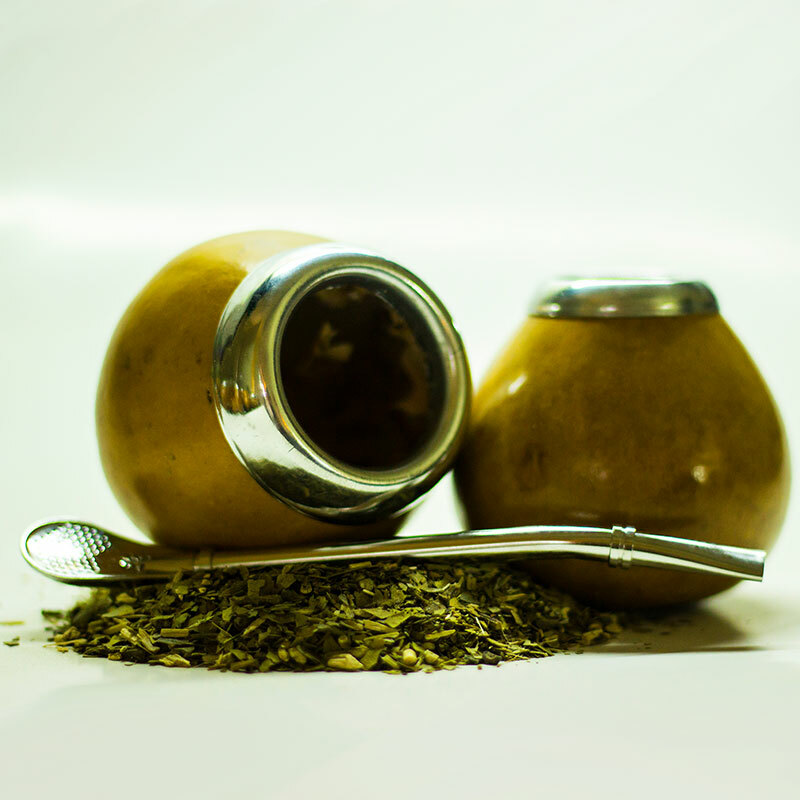 Use a traditional gourd and bombilla for the ultimate authentic Yerba Mate experience! 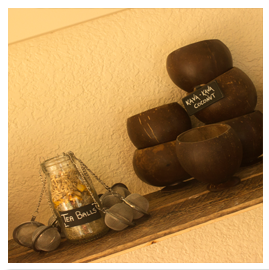 Drink kava the traditional way with a coconut shell. This trusted method has been used by the people of the South Pacific for thousands of years. 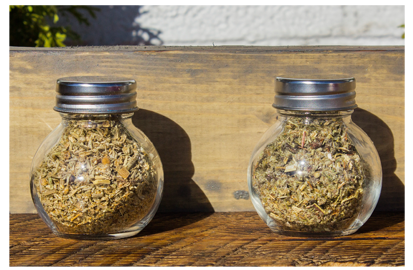 Wormwood has traditionally been brewed into a tea or used to spice other drinks. Card Payments require a PIN number ?